New and high quality large shopping bag. 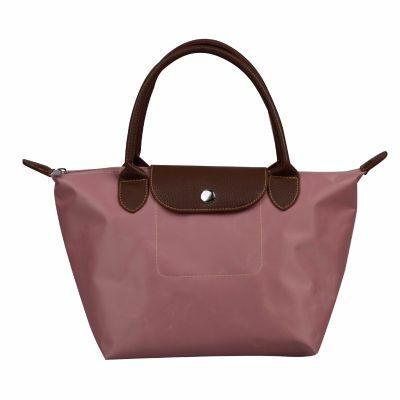 Foldable,easy for shopping,Light weight,fashion and economic With zipper & button closure for the main pocket. Carrying handles are made by strong PU Leather. One small zipper closure pocket inside,can put mobile phone, wallet and other valuables. Do any size printing on the bag if you like.